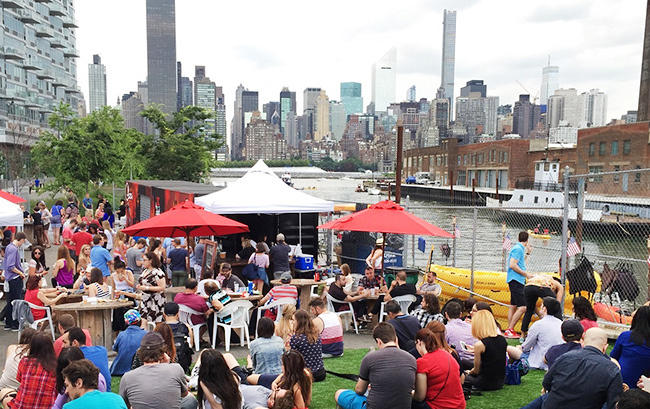 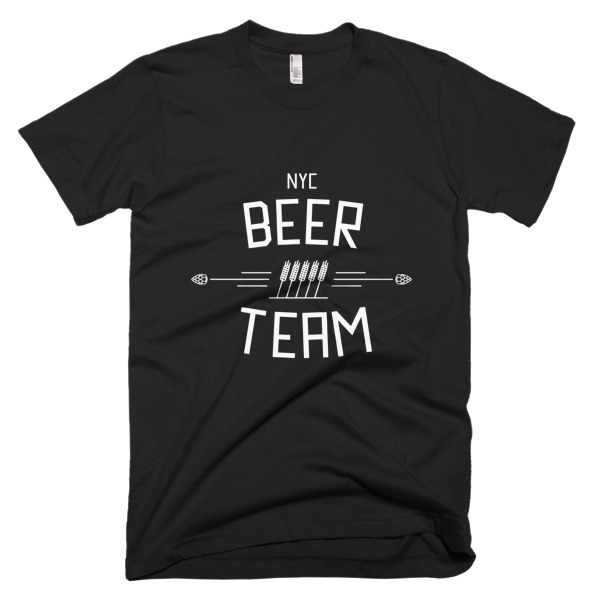 As the NYC craft beer scene grows, so too do the city’s beer festivals. 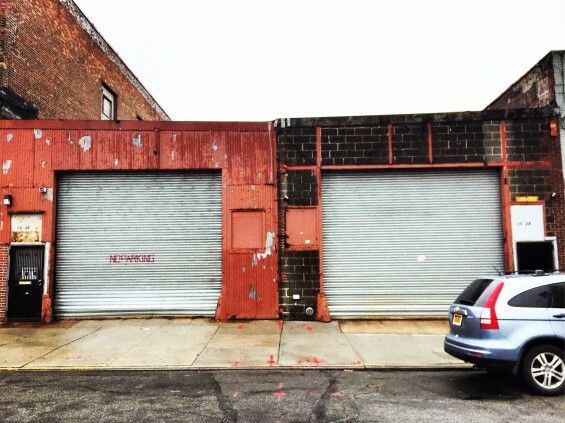 The first craft beer fest to ever take place in Queens will land next month. 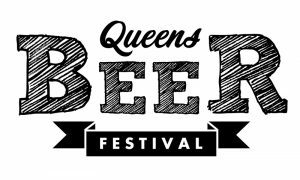 The inaugural Queens Beer Festival will be held at LIC Flea & Food (5-25 46th Avenue) on October 15 and 16. 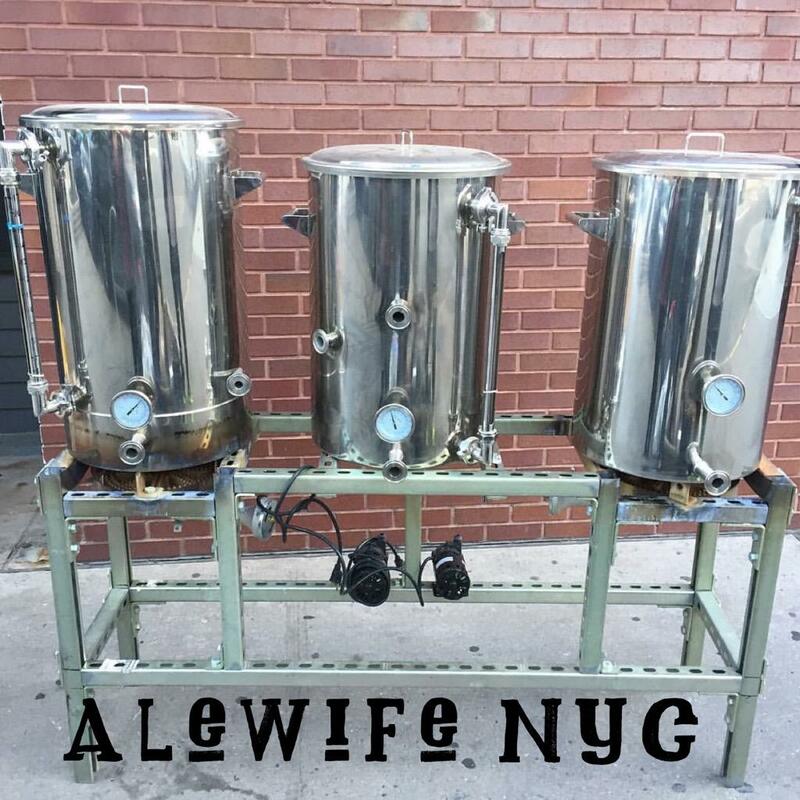 Tickets are on sale now at queensbeerfestival.splashthat.com starting at $29. 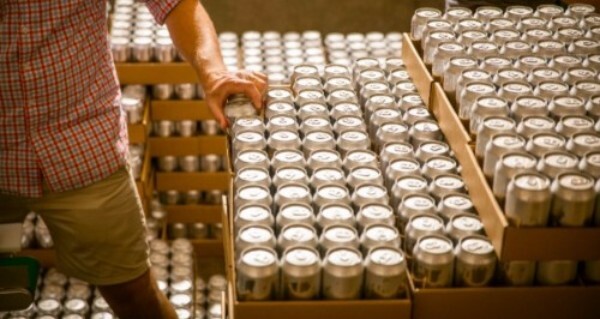 You can learn more about Queens Beer Festival on Instagram, Twitter, and Facebook.